It's October. You know what that means! Truth be known, it's Socktoberfest at Chez NK 24/7/365, if you know what I mean! 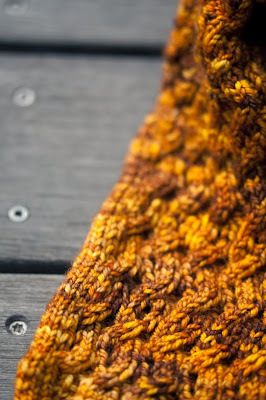 It's also the beginning of the New Moon KAL over at Sunshine Yarns! Some of you have been asking about what I do with all the socks I knit. I wear alot of them, and as I retire an old favorite pair I bring a new one into the line-up. Sometimes, they are just too pretty to wear for everyday and I save them for special occasions. I used to gift a lot of socks to my friend Linda. Then I taught her to knit. Now I gift her sock yarn! 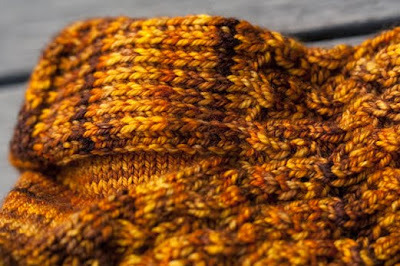 I love knitting socks, they're portable and quick, and oh so gratifying! I can test-drive different fibers and colors and patterns (sometimes the same pattern over and over!). Sock knitting provides an awful lot of entertainment in such a small package! Happy Socktoberfest New Moon Friday! Finally, now I don't have to wake up in the night wondering what you do with all your beautiful socks. Such pretty pretty socks and perfect for the season! 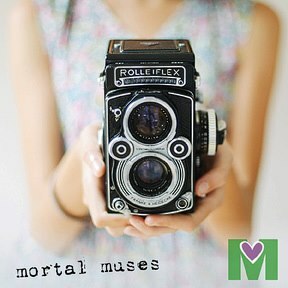 Your blog is my very favorite. I hope you knit socks forever, just please let me peek at your work. Another October of our lives arrives! 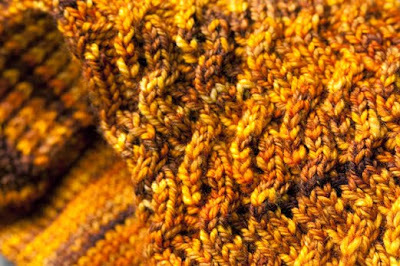 Sharing it in good friendship and knitting makes it rock all the more! Happy Socktoberfest! Looking forward to Anne's new pattern. 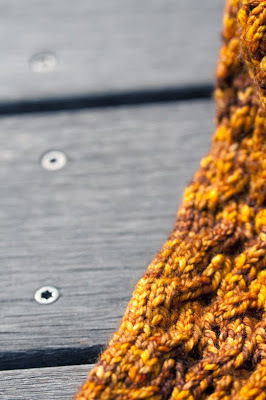 BTW, so what are you knitting for Sunshine Yarn's New Moon KAL? I'm being a lemming & doing a pair of Alice mitts. Happy Socktoberfest!!! I think I have quite a few pairs of socks on the needles right now too!!! Love love love this new sock pattern! Happy Socktoberfest to you too! I saw your socks and said to my self: This is a SG colour ... looking down ... and finding it is. You seem to love it as much as me. Nice structure too.